The ministry of Dr. van Rooyen has spanned over forty years and five continents. As an Apostolic Leader, he has served as a missionary, pastor, teacher, evangelist, church planter, and relief worker throughout the globe. 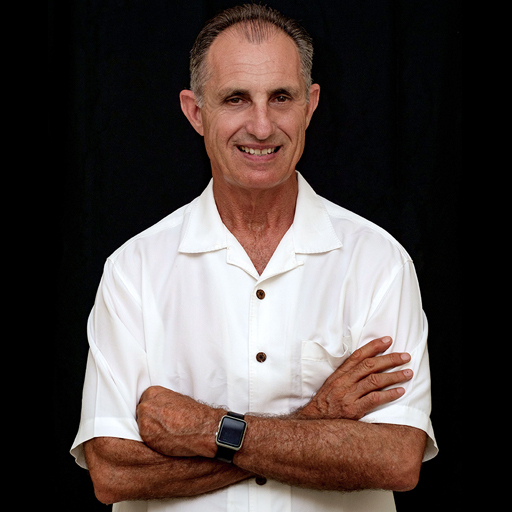 Dr. Leon strives to promote a love for God, a loyalty to the Church, and a passion for souls. As Founding President of GMR, Dr. Leon exemplifies that one can have a global vision without losing sight of the individual. Although reaching the masses is never far from his mind, specific and individual needs are undoubtedly close to his heart. As a result, much of his time is spent mentoring pastors, apostles, and developing leaders. In this case, he stands firm in his conviction that empowering these individuals through training is the greatest investment he can make. Every year, Dr. Leon travels to several nations to conduct leadership-training seminars in which he imparts powerful Biblical truths into thousands of eager spiritual leaders. Ultimately, he desires to foster maturity in these individuals and to see them reach their full potential by impacting their communities. Dorothyann (DA) has worked extensively with GMR for several years in many different capacities within the administration and leadership team. Most notably, Dorothyann continues to serve as Operations Director (or CEO), which has allowed her to oversee and interact with GMR affiliates on all levels of participation with the ministry. Both her enthusiasm and exceptional relationship skills foster an atmosphere of confidence and professionalism—in this case, DA’s responsibilities include training all GMR staff, as well as facilitating the registration of our online education and Degree students. As a creative thinker, DA oversees the daily operations of the ministry and executes the overarching vision of GMR. Throughout her time with GMR, DA has organized and led short-term missions while also providing various supplies and medical necessities for humanitarian relief. DA has had the opportunity to dedicate several of the churches built by GMR and work closely with indigenous pastors, leaders, and believers. If nothing else, she is grateful for the grace and love of God, and desires to positively impact the lives of those around her. When most people are retiring, the Fishers saw this time as the “favorable time” to launch into missions. 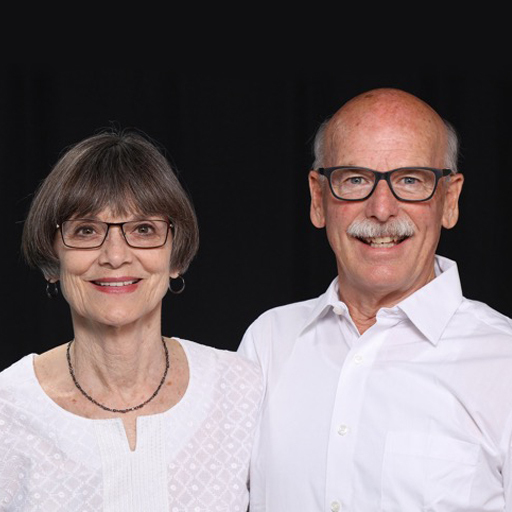 Due to their long friendship and association with Dr. Leon van Rooyen, their transition from pastors to missionaries has been easy and exciting. Having worked alongside pastors and leaders in Canada, the first School of Ministry was launched with the First Nations people. Although, this is only the beginning. In 2016 they began to work among the people of India and made a significant impact. This mammoth assignment focuses on reviving the churches, reaching the lost, discipling believers, opening Schools of Ministry, and building bridges within the community. Don and Sharon sense a strong calling to the Nations and are committed to fulfilling the desire of God wherever He chooses to send them. 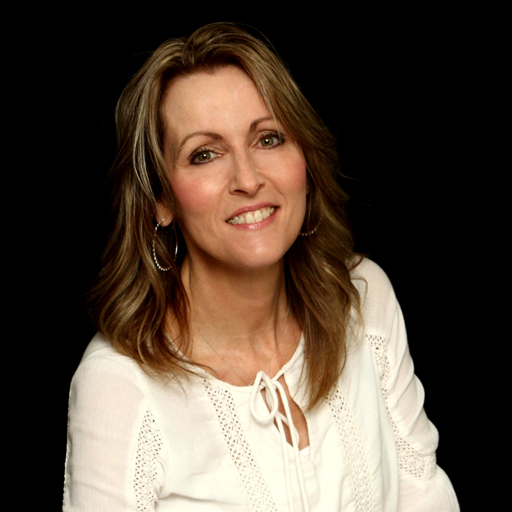 Laurie has a passion for prayer and was inspired to get involved. Having received Jesus later in life, Laurie felt that she had missed the boat, due to her age. She could not imagine that God could use her, but she was determined to serve Him in whatever capacity that He had for her. She then had the experience of meeting Dr. Leon a couple of years later and could see his passion for God. This experience along with the teaching of her leaders caused her to dive deep into the Word. Laurie decided to immerse herself in the things of God, including prayer. As of 2017, that led to the opportunity to be a 5:17 Prayer Partner, which she felt was by the hand of God. 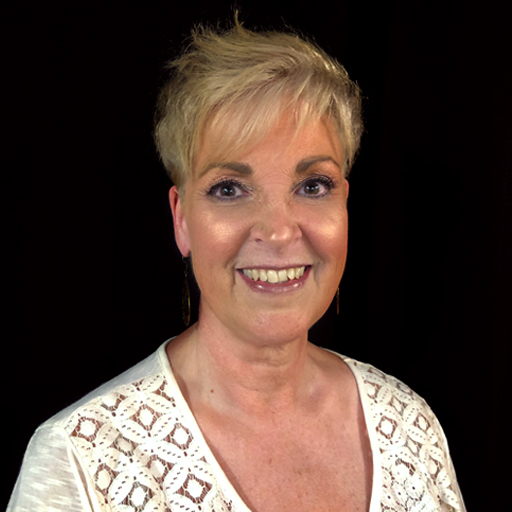 This timely event put her in contact with the Prayer Director and as the Word confirmed, promotion comes from God; the baton was passed, and Laurie now serves as Prayer Coordinator for GMR. Her final comment is…I’m loving and serving Him to bring Him glory, this is my plan for life! 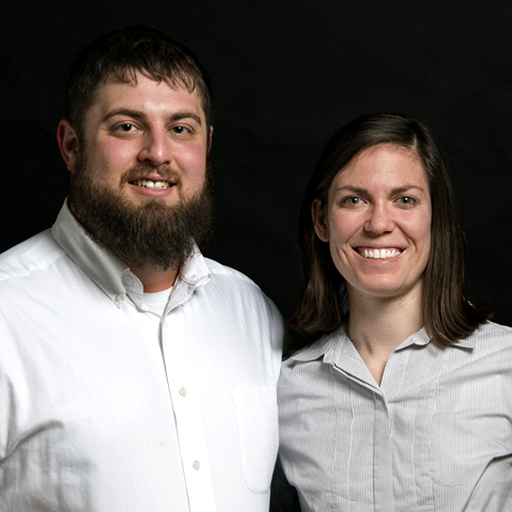 Zach and Rachael have a passion for demonstrating God’s love to the unreached people around the globe. They are both school teachers and have traveled abroad for several years. Zach and Rachael have worked extensively with the local people and made a significant impact for the Kingdom, especially in India. They have also completed many projects in the various regions. Zach and Rachael have recruited many college students to join them in their mission endeavors and zeal to preach the Gospel while in the field. They are inspired as they watch God at work through these students. Their goal is to eventually become full-time missionaries and serve wherever God leads.